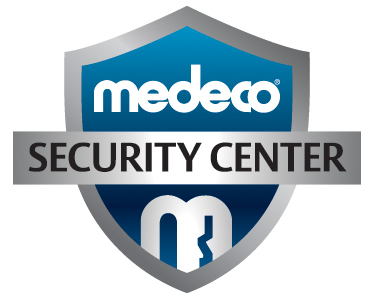 Medeco Key Control Systems are installed to prevent the unauthorization of key duplicating. Medeco Keys and Medeco Locks are High Security Door Hardware. Medeco Key Control Systems can be installed on any type of door or lock. 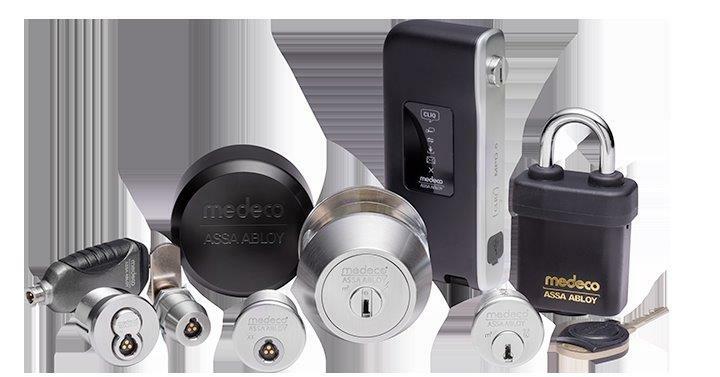 Security begins with Medeco Key Control, in a key control system, patent protection ensures that only designated people can duplicate keys,which effectively controls how many keys are issued and to whom keys are distributed. Ask yourself: Who Has The Keys to Your Facility? Do You Know Who Has Opened Your Locks? Do You Mind If Your Keys Are Copied?